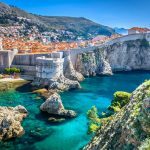 Dubrovnik Island Hopping Holiday [2019 / 2020] Book Today! 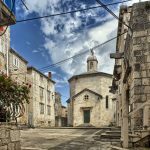 EXPLORE DUBROVNIK OLD TOWN AND THE SURROUNDING ISLANDS OF MLJET AND KORČULA! 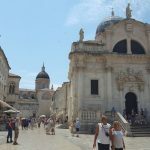 ACCOMMODATION, ALL TRANSFERS & GUIDED TOUR OF DUBROVNIK OLD TOWN INCLUDED. 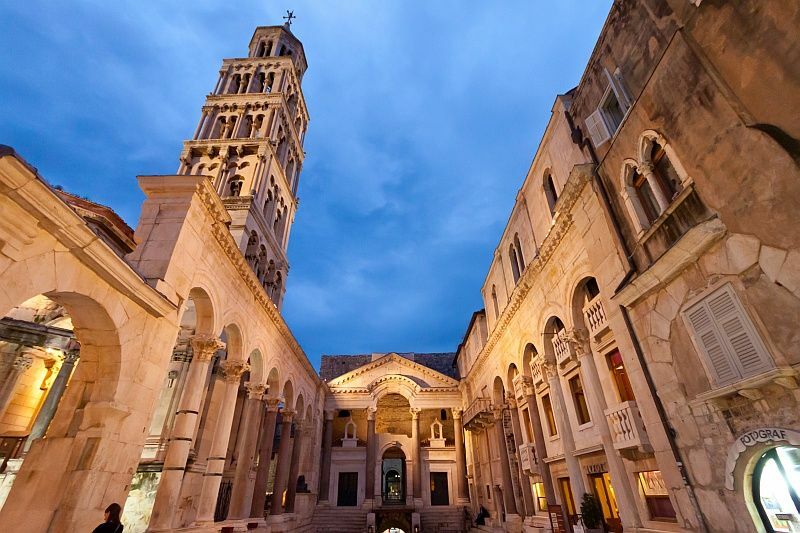 Our Dubrovnik island hopping holiday takes you to the beautiful city of Dubrovnik and beyond! 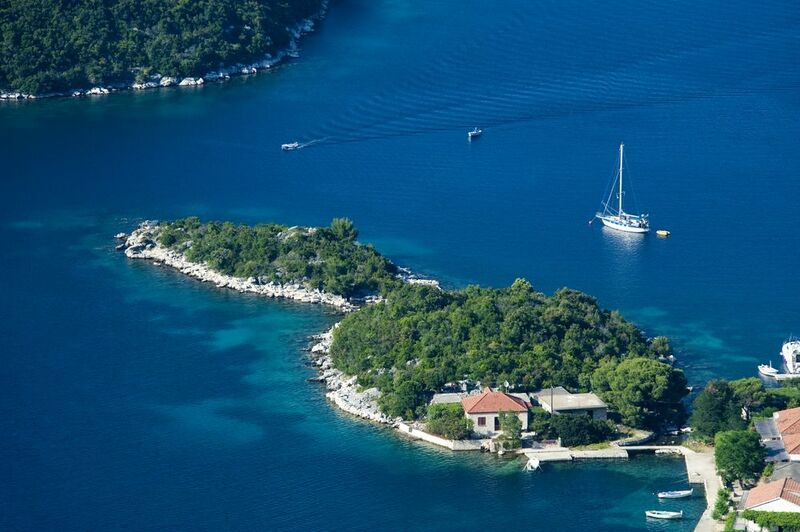 Explore Mljet and Korčula islands, both a short catamaran ride away from Dubrovnik. 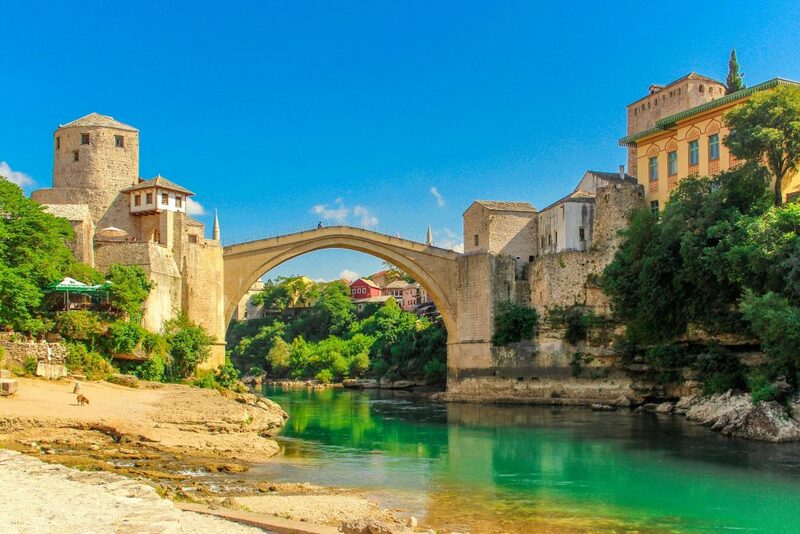 Surrounded by massive Medieval walls, this magnificent city attracts rivers of tourists every year. 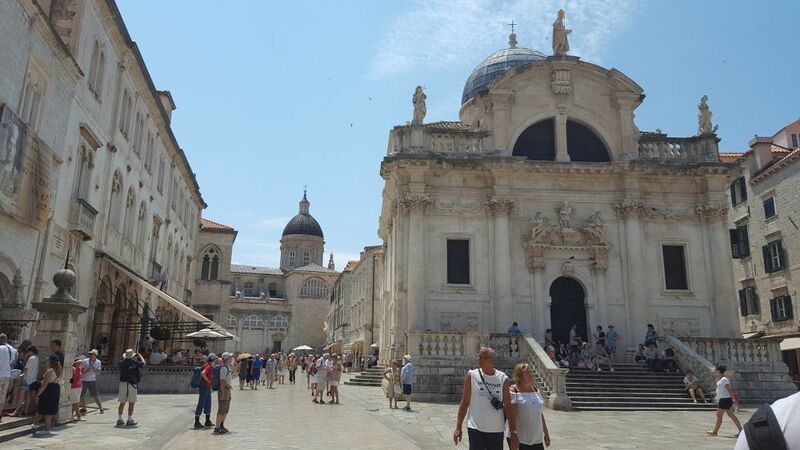 Explore the cobbled streets of Dubrovnik Old Town, visit its museums or relax by the sea in one of the most beautiful destinations in the Adriatic. 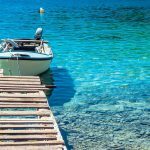 On this island hopping trip you’ll have a chance to visit two nearby islands – Mljet and Korčula. 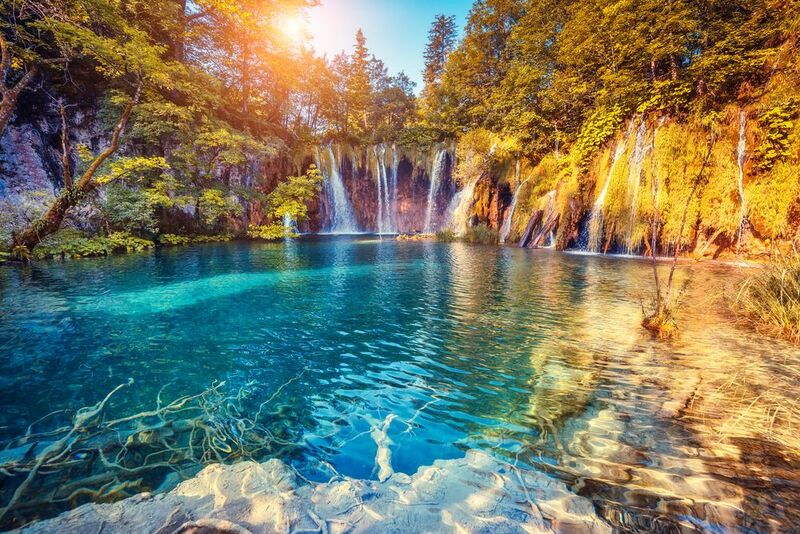 Mljet is Croatia’s greenest island, boasting the breath-taking Mljet National Park and untouched nature. 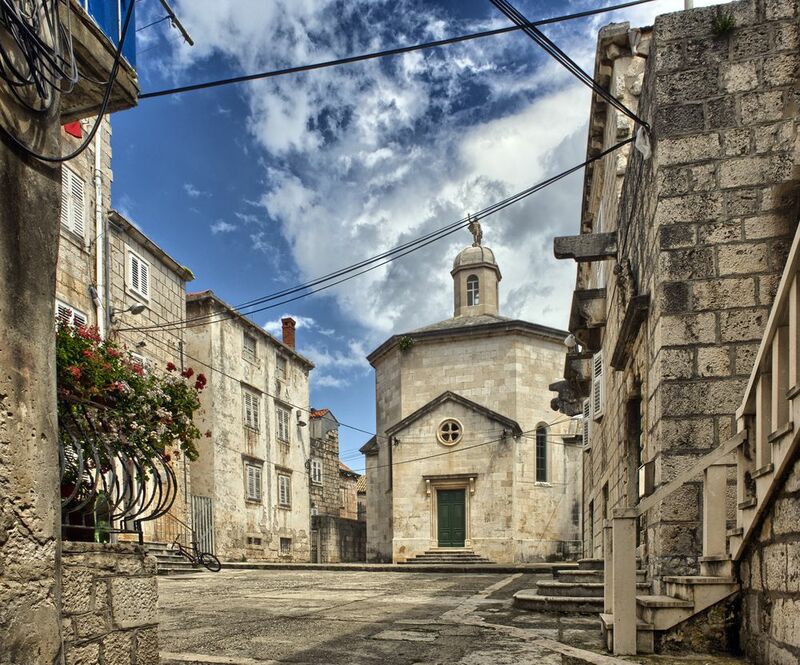 Korčula is an ancient island, well-known as the alleged birthplace of Marco Polo, the famous Medieval explorer. 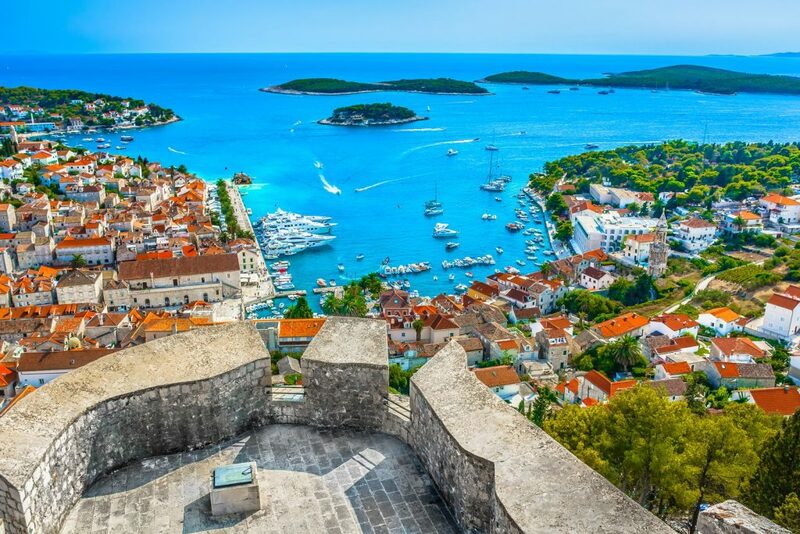 Relax by the sea and stroll the streets of historic old towns; sample mouthwatering local dishes and wines on your summer holiday in Croatia. 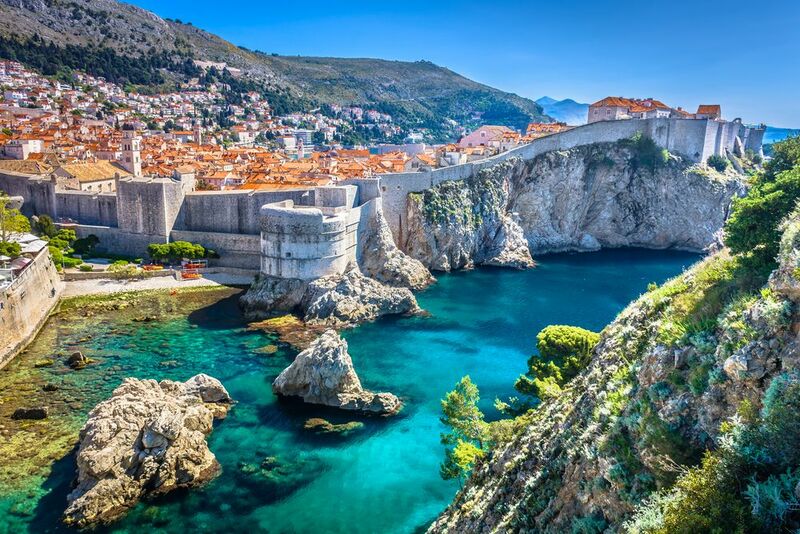 Book your Dubrovnik island hopping holiday with us today! 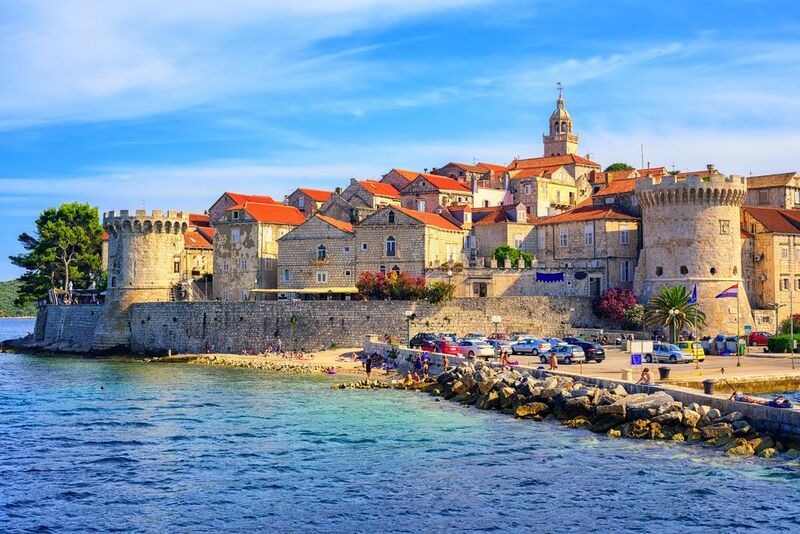 Our driver will pick you up from Dubrovnik Airport and drive you to Dubrovnik Harbour where you will board the catamaran to Korčula. 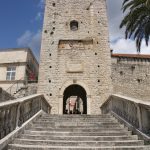 Arrival in Korčula & private transfer to your hotel in Korčula Town. 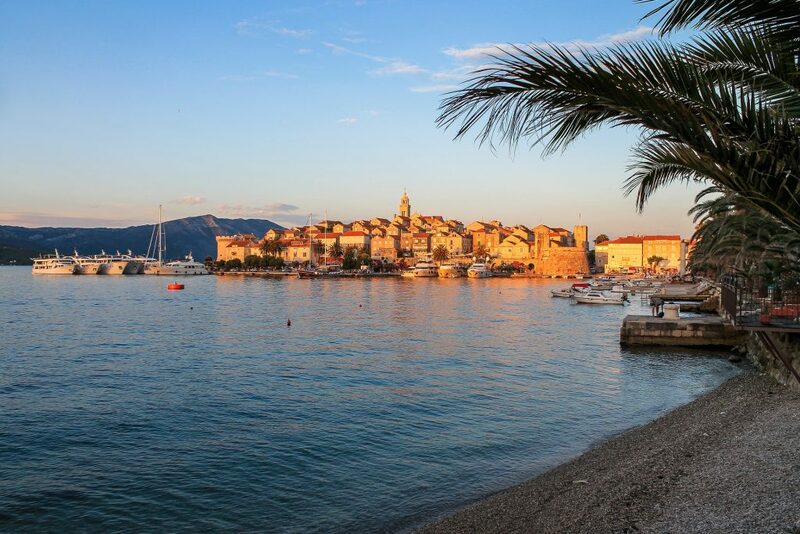 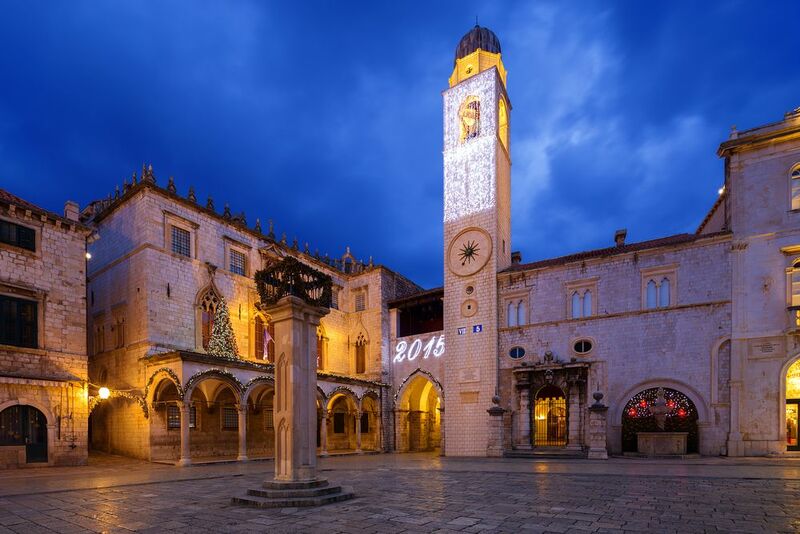 Enjoy your free time on Korčula, exploring the historic town centre or relaxing by the sea. 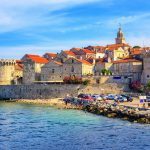 Alternatively, we can organise day trips for you (see the list below). 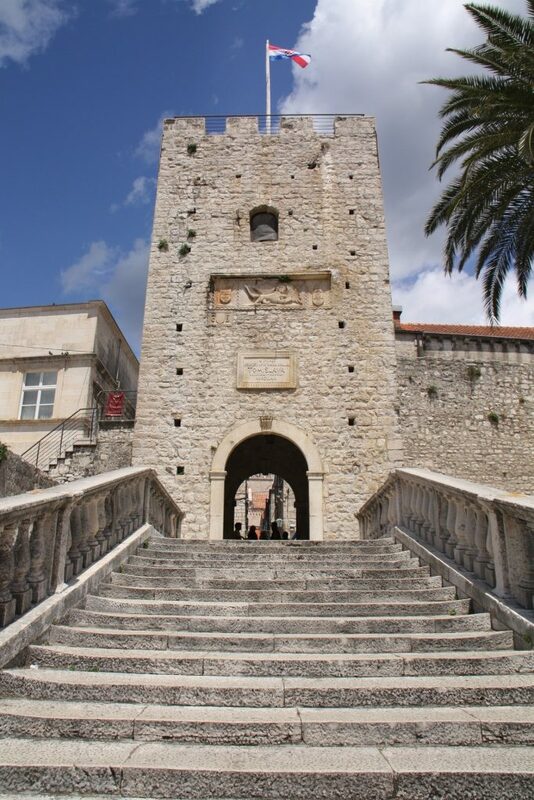 Our driver will pick you up from your hotel in Korčula in the morning and drive you to Korčula Harbour. 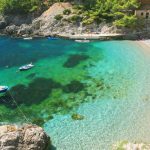 Board the catamaran to Pomena on Mljet Island. 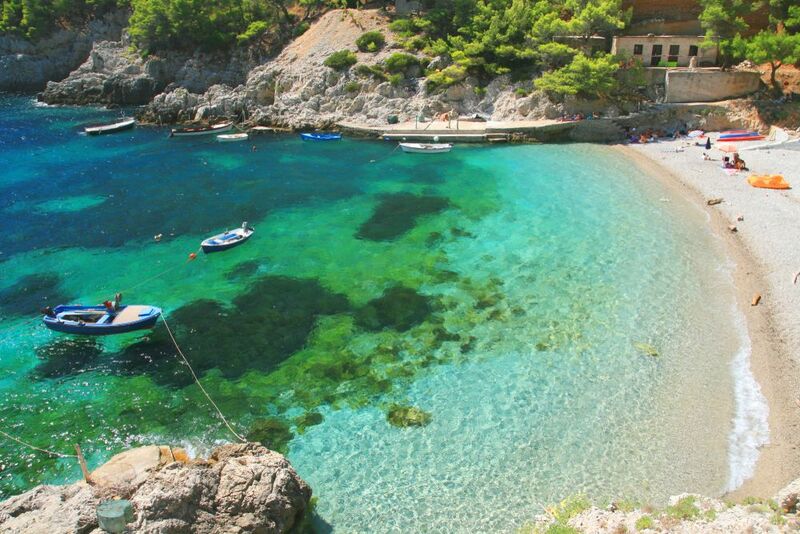 Arrival on Mljet Island & private transfer to your accommodation. 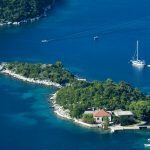 3-night stay in Pomena or Sobra on Mljet Island. 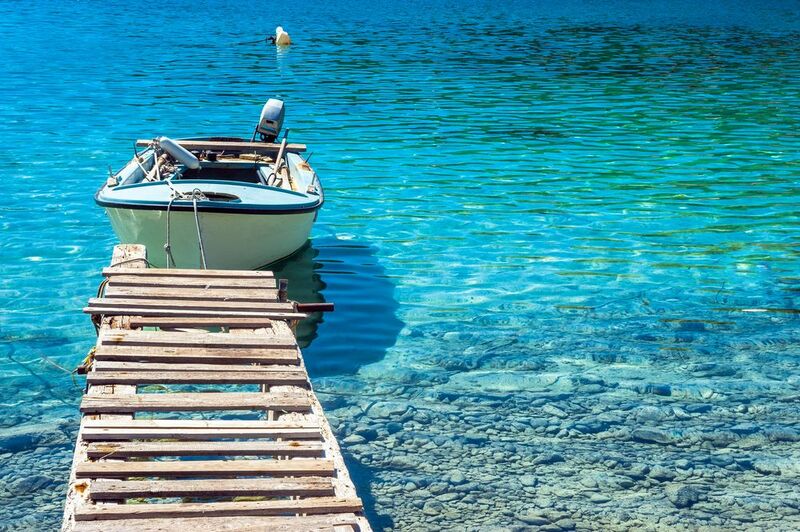 Enjoy your free time on Mljet, visiting the Mljet National Park or relaxing by the sea. 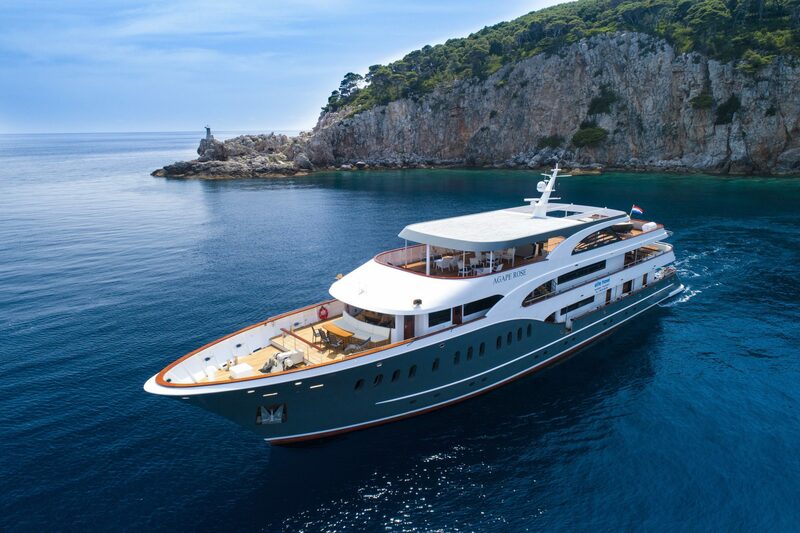 Our driver will pick you up from your accommodation on Mljet and drive you to Pomena Harbour where you will board the catamaran to Dubrovnik. 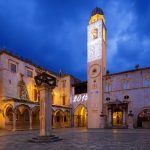 Transfer duration: 1 hour 20 minutes. 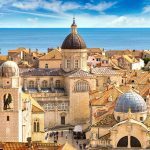 Arrival in Dubrovnik & private transfer to your hotel. 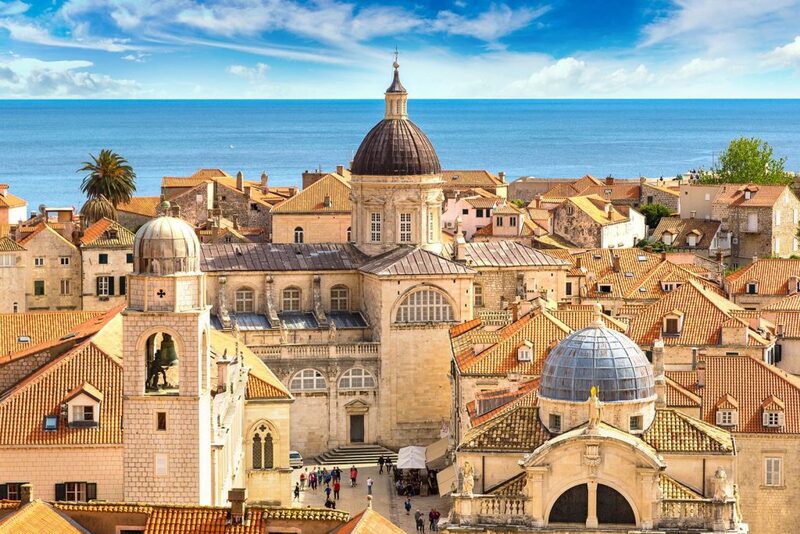 Today, we’ll arrange a private guided tour of Dubrovnik Old Town for you.